We wrote an article last week about the most searched for muscle cars online. Since then, a few other sources have been quoting the Dodge Charger, more specifically, the second-generation B-body version as the most searched classic car in America. During our research we came to slightly different conclusions, so we needed to look a little bit closer to where the data came from and how it was ranked. The data stating that the Dodge Charger was the most searched for classic car comes from ClassicCars.com where they have the Charger down as the most searched for between June 2017 and June 2018. 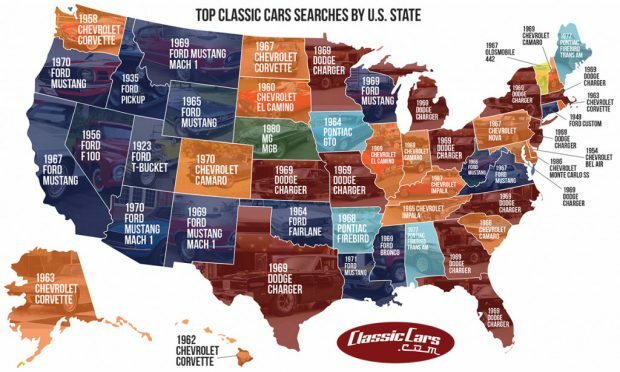 The data shows the Charger was the most searched for in 13 states withe 1969 model, with the Ford Mustang(varying years) the most search for in 10 states. On its own this is a good dataset as the site apparently receives around 250,000 searches a day, 3 million visitors a month and is targeted specifically to all classic cars. The other great features of the data is that it has a really cool info. graphic to display their findings. However, we wanted to look at a bigger dataset and one of the biggest is Google Trends. This didn’t just include classic vehicles, but the whole range from both old to new vehicles. This came up with different results with Chevrolet being the most searched car company at number 1 and Dodge in at number two, Ford at number 8. From the most searched individual car models the Ford Mustang is in at number 1, the Camaro number 5 and the Dodge Charger(B-body 1966-1978) is in at number 13. The ‘Trends’ data is taken from the latest snapshot which is up to March 2018 from most searched car companies and most searched cars across the US. There’s a big difference between the Google Trends findings and the data from Classic Car.com, but if you factor in that the Google Trends data takes into account every vehicle in America, both old and new, the classic Charger is still doing very well at 13 for a classic vehicle. So what’s the take away from all this info.? The Dodge Charger is the most searched for classic vehicle in the US from one of the biggest classic vehicle websites and is still one of the most searched for classic vehicles in America taking into account every vehicle out there. 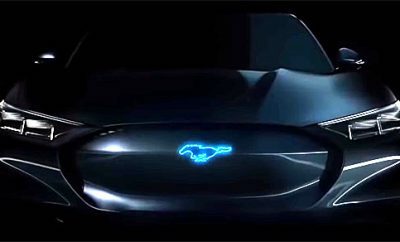 The Mustang comes in at number 1 overall compared to all vehicles searched for in the US, but this is almost no surprise as it is more widespread in numbers. Plus, the Charger took a break from production in 1987 and started back up in 2006. 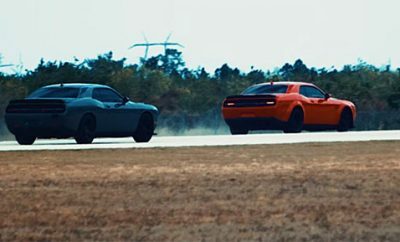 It’s really down to what you want to compare with the Dodge Charger. Against the classic car market or every make and model out there. Either way as a classic muscle car, the Dodge Charger B-body is still one of everybody’s favourite. 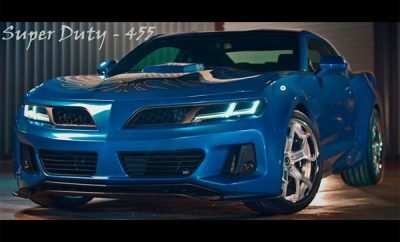 Muscle/pony cars are still a niche part of the overall vehicle market which makes their rankings even more impressive. The 1969 Charger is an iconic muscle car design, which has been in everybody’s consciousness and front of mind over the years via TV and movies such as, Bullitt, Dukes of Hazzard and The Fast & the Furious. My guess is that the Dodge Charger will still be one of the most searched for classic muscle cars in another 40+ years. With a white vinyl top and white R/T stripes that would resemble my old charger. What a beauty she was. I used to love washing and waxing it and then just admire it parked in the driveway.